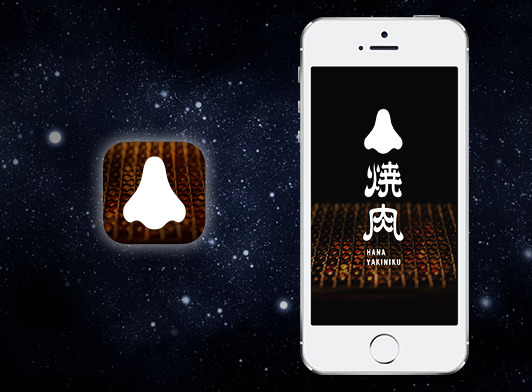 Hana Yakiniku, world’s first yakiniku app allowing users to enjoy scent of yakiniku! This product provides a completely new food experience that we humans have reached after 7 million years. 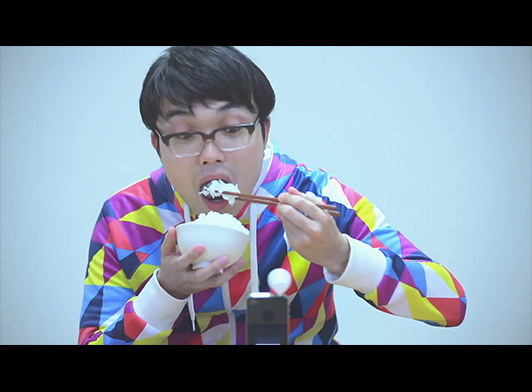 You can eat rice while enjoying the video, sound, and scent of sizzling meat. Hana Yakiniku was developed jointly with Scentee.KAYAC was in charge of planning, designing the app and package, implementing the app, and creating a website and promotional video. Three types of videos, sound, and scent are available: short rib, salted tongue, and potato with butter. 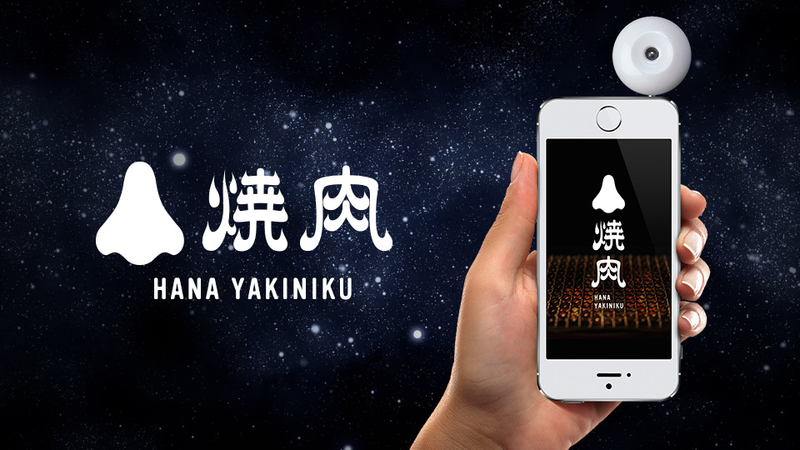 Putting a tank of your favorite scent on Scentee, a device that emits scent when connected to a smartphone or tablet, and using Hana Yakiniku app, you can enjoy yakiniku scent with video. 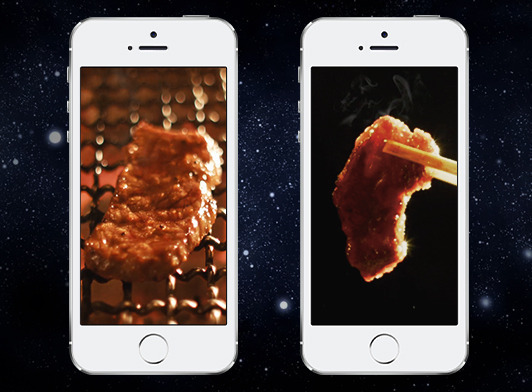 While based on a simple and straight concept of enjoying yakiniku scent, the app features carefully planned format, design, and effects to portray the app as a yakiniku restaurant and let users feel that they are entering a restaurant.